We are the prominent exporter, supplier and Association of Granite & Marbles, Engineered Quartz Stones, Sand Stones, Cemented Grill, Carving Panel & Brackets, Ceiling Products, Architectural Elements Doors & Windows, Partition & Screens, Pillar Columns, Bar Counters, Wooden Accessories, Almirah Products, Bed & Day Beds, Bench & Chairs, PF Mirror Frames, Iron Barrel Products, Industrial Lights, Designer Trunks, Decorative Tables, Side Boards, etc. These products are designed and crafted by our trusted vendors using high quality basic material and latest technology in compliance with international quality standards. 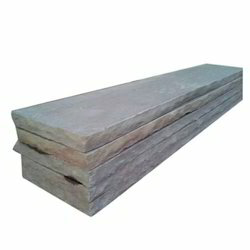 Our products are known for their sketch resistance, durability, perfect finish, beautiful design and low maintenance. Apart from this, we offer these products at market leading price. 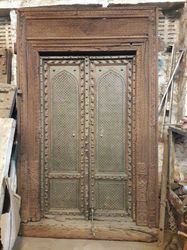 ALPA CORP architectural carved doors,front door, exterior door, vintage door, One of a kind Hand Carved Doors With Metal Fittings, Pillar Columns, Hand Carved Wooden Ceilings, Parinda Door, Door With Metal Fittings, Wooden Architectural Accessoriesand much more are offered in a way to align with home decor ideas.Architectural door panels, vintage door, door sets,occasional decorative doors for interior design intricately carved door for residential and commercial spaces for theme decor.We also re purpose doors to antique furniture, old doors, vintage doors, antique doors online, antique carved door for sale, antic doors, carved doors, antique doors, chest furniture, mid century doors, mid century carved doors, Entrance doors, buy antique doors online, solid wood doors, antique french style doors, antique style furniture, antique door designs, old antique door for sale, vintage carved door, vintage doors for sale, vintage looking doors, doors vintage, vintage Entrance doors, cheap antique Indian doors, antique brass fitted doors, antique carved door panels, buy vintage door sets, old fashioned doors. Note: The word 'antique' here refers to the doors those are replaced by people during urbanisation and changing trends of fashion. Customized Bone Inlay Furniture & M.O.P Furniture:As a quality oriented organization, ALPA CORP offers Bone Inlay products in rosewood, teak wood and color resin combinations. 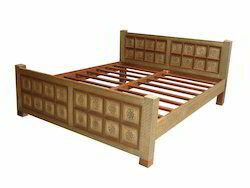 Manufactured with extensive care to deliver excellent quality of bone inlay furniture. ALPA CORP bone inlay furniture products are done precisely to provide an elegant look for interiors. 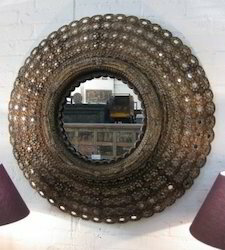 Home decor online options are available. 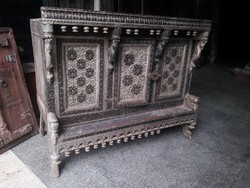 Bone inlay furniture is also offered in shabby chic furniture style, retro furniture style. 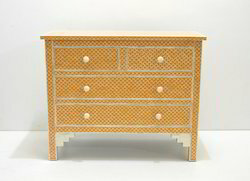 Bone inlay sideboard furniture is very popular in interior design. 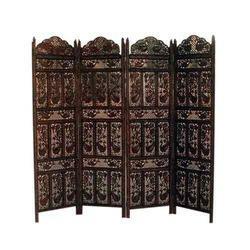 You can buy bone inlay furniture online with door delivery offers with us. 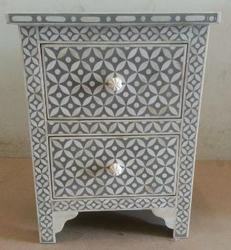 Bone inlay eclectic design dressers can be purchased online in customized shades and patterns. Bone inlaydecorative, bone inlay pop sticks, bone inlay chess board, bone inlay vase, Bone inlay tissue box. Our online bone inlay furniture stores offer you a wide range of products for selection including bone inlay chair, bone inlay dining table, Bone inlay wardrobes, cheap bone inlay furniture with precise quality. Mid century bone inlay furniture styles for sale. Modern bone inlay furniture styles are developed by us on regular basis. 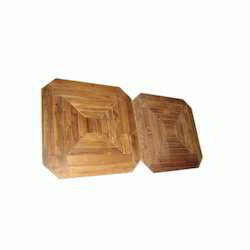 Bone inlay coffee tables in Hexagon and octagon patterns. Bone inlay cabinets for bedroom interiors are in wide variety with us. Unique bone inlay furniture is presented for selection. 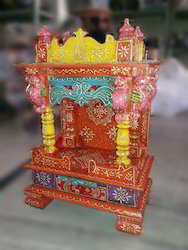 Painted Bone inlay furniture are done by skilled craftsman for elegant look. For commercial purpose, we offer bone inlay cafeteria table. 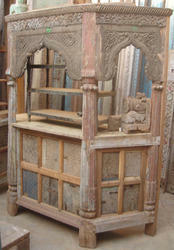 Bone inlay furniture wholesale pricing are offered. Where to buy bone inlay furniture? 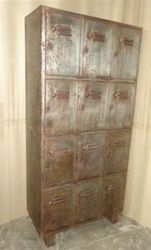 where to by Mother of Pearl furniture? Shop bone inlay furniture from ALPA CORP.
ALPA CORP Iron Furniture, Industrial design Furniture made from Iron, wood and Iron to fit into your home decor ideas. 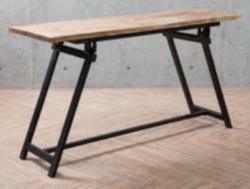 We are also capable to deliver customized design Industrial furniture as per clients instruction. 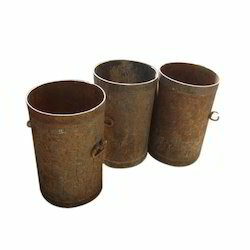 Industrial iron furniture are processed with optimum grade raw material. 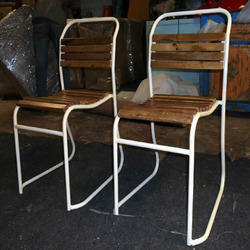 The processed furniture thoroughly goes under in-house quality check with set parameters to ensure its flawlessness. Home decor catalog for Industrial furniture. 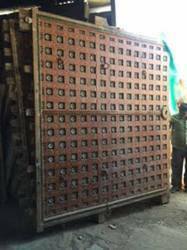 Industrial Iron Chair, Industrial Iron Bar Counter, Industrial Cabinet, Industrial Sideboards, Industrial Chest Of Drawers, Industrial T.V. unit, Container style industrial furniture etc are offered. Our range includes Iron dining chairs in industrial style, retro furniture, vintage cast iron chairs, vintage industrial furniture, industrial furniture online, french industrial style furniture, chest furniture, industrial sideboard furniture, industrial sofas, industrial furniture designs, industrial desk, industrial vintage furniture, vintage retro furniture, industrial style dining table, retro vintage furniture, vintage metal furniture, industrial vintage, cheaper vintage furniture, industrial antiques, retro chair, vintage looking furniture, retro armchairs, vintage industrial table, vintage industrial desk, retro industrial furniture, industrial style table, vintage industrial chairs, industrial style chairs, vintage industrial dining table, industrial retro furniture, retro furnishings, industrial style dining chairs, vintage industrial furniture design, vintage metal table, industrial furniture vintage, furniture retro, vintage industrial coffee table, vintage industrial furniture for sale, vintage industrial style furniture, vintage and retro furniture, antique industrial casters, vintage industrial cabinet, unique industrial furniture, urban vintage furniture, vintage industrial cabinets, vintage industrial table legs, vintage metal tables, retro and vintage furniture, industrial bar furniture, cool vintage furniture. ALPA Corp offers a wide style of sideboards for a stylish storage ranging from chic modern sideboards, Colonial Styled Cabinets, occasional tables to nest of tables. From traditional to modern interiors our offered sideboards provide a precise match to the theme decor. 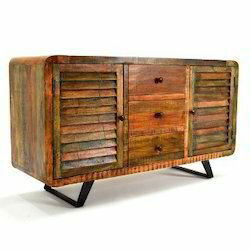 The rosewood, teak-wood sideboards create an eclectic feel to lounge room furniture. 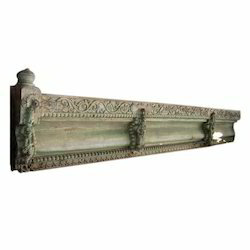 Our collection of sideboards provides options for contemporary, re-purposed and vintage selection for home interiors. Wardrobes & Almirah are offered from ALPA CORP.
Wardrobes & Almirah in Teakwood, Rosewood, Mangowood are offered. 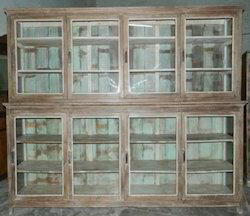 Industrial style wardrobe, bookshelves Almirah in iron & wood, reclaimed wood for attractive home decor are in a complete range to choose from. 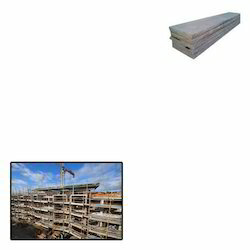 ALPA Corpoffers a wide variety of book rack, bookshelves and display units. ALPA CORP offerBar Counterto choose as per the theme decor. Explore an exotic range of Dining Tables, Coffee Table Furniture with us. 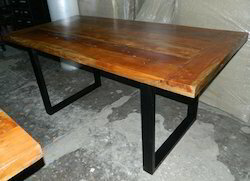 Tables with us are available in a variety of wood and finishes as per your requirement. 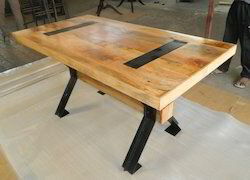 Dining Table in reclaimed Wood, Industrial Dining Table, Solid Wood Dining Table, Low Height Coffee Table With Low Height Chairs, Coffee Table With Brass Fittings, Dinning Table With Vintage Door Panel Top, Coffee Table With Carved Window Panel Top, customized design Dining Table, Coffee Table Sets are some options with us to choose in furniture range. 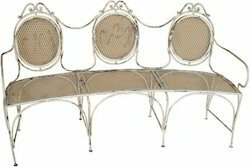 Leading Exporter and Supplier from Jodhpur, our product range includes Chairs such as Iron Chairs, Garden Chair, Center Chair & Table set, Vintage Baby Chairs, Garden Chairs, office chairs, rocking chair, computer chairs, diningchairs, wooden chairs, study chairs, arm chair, restaurant chair and Wooden Designer Chairs. 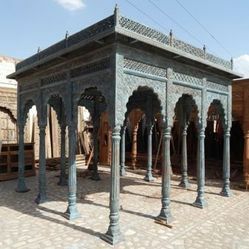 Prominent & Leading Exporter from Jodhpur, we offer carved wooden gazebo, carved column pillar, teak wood architectural pillar, teak wood fine carved architectural pillar and stone pilar. Prominent & Leading Exporter from Jodhpur, we offer antique ceiling panel, wood ceiling panel, flower ceiling panel and hand painted ceiling panel. 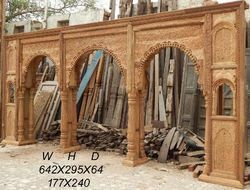 Prominent & Leading Exporter from Jodhpur, we offer teak wood panel, wooden fine carved panel, teak wood architectural pillar, antique panel and triable panel. 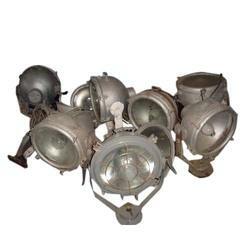 Leading Exporter of vintage nautical search light, salvaged spot light, nautical vintage spot light, nautical salavage signal lights and salvaged nautical signal lights from Jodhpur. 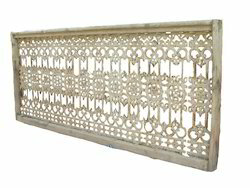 Our range of products include iron grill and iron jali. Providing you the best range of iron barrel drum, decorative iron barrel, iron barrel and milk barrels with effective & timely delivery. Wooden Temple, Wall Hangings, Wall Decor, Wooden Coat Hanger, Key Hanger are Offered in Reclaimed Wood, Vintage Elements and Contemporary styles. 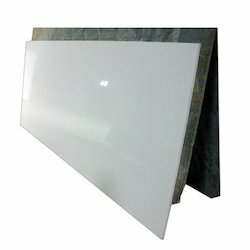 Offering you a complete choice of products which include engineered quartz surface. 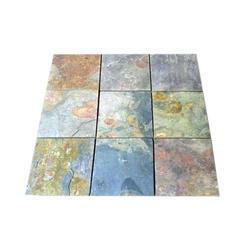 Pioneers in the industry, we offer flying multicolor, slate tiles, slate stone and multicolor slate from India. Providing you the best range of sand stone, kandla grey sand stone, raj green cobble and rose red sand stone with effective & timely delivery. 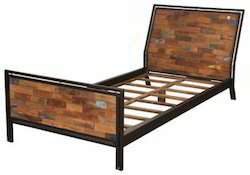 Our range of products include bed with brass fittings. 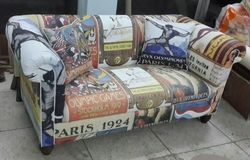 We are a leading Exporter of ottoman sofa, cast iron sofa, wooden sofa bed and daybed wooden sofa from Jodhpur, India. 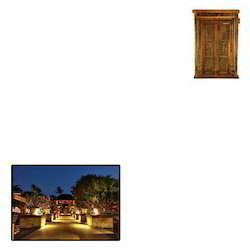 Solid wood doors, Intricately carved exterior door, see through door and front door in solid teakwood, rosewood, mango wood are offered in various finishes. 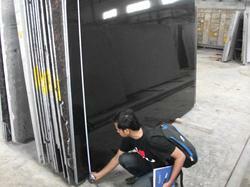 For more details, write to us with dimensions and thickness of door panel required. 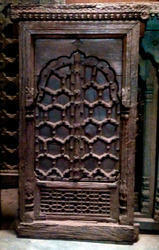 We also offer door with jamb & frame. 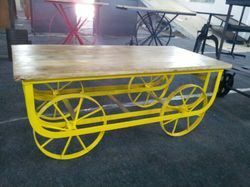 Entertainment units, TV units, console table in vintage, repurposed, industrial, reclaimed, rustic theme are offered for traditional, modern, contemporary & customized theme interiors. 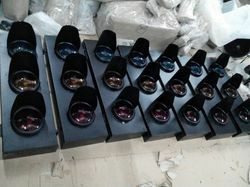 We are a leading Exporter of signal lamp lights, industrial table lamp, vintage industrial colorful table lamp, vintage industrial barrel signal lamp and vintage industrial wall lamp from Jodhpur, India.